Last month, Kanye West visited James Turrell’s monumental art project, Roden Crater. Turrell bought the extinct volcano, located in Northern Arizona, in 01977. Since then, work at the site has been aimed at creating a naked-eye observatory using principles of light and perception similar to Turrell’s more accessible installations, but cosmic in scale. An ever more prevalent element of the mythos of the project is the question of when it will be done. Few have seen it as it’s come together over the decades. Kanye West was so impressed by what he saw that he pledged a $10 million donation. There is still no public timetable on when the project will be completed, but there is hope that parts of the Roden Crater will be open to the public in the next few years. 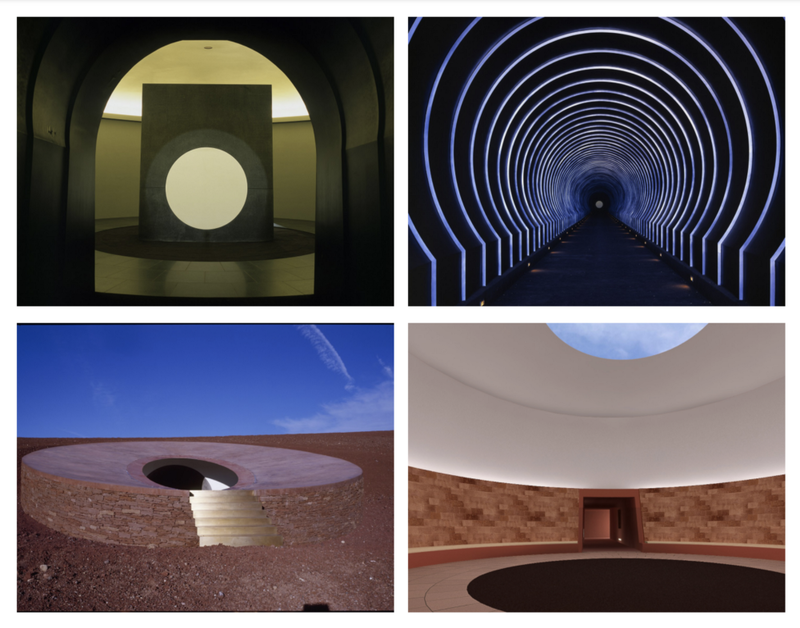 Read our feature about James Turrell’s Roden Crater and other monuments of deep time. Read Fast Company’s recap of Kanye’s donation and the new partnerships Turrell has secured for the Roden Crater.